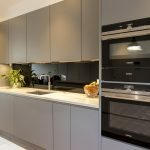 Electrical Kitchen appliances are a long-lasting investment, so it’s quite important you make the right choice when choosing them. 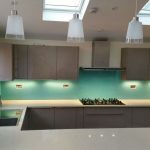 When planning your all perfect kitchen, it’s vital to think about your needs and wants in terms of appliances, taking into account size, looks, functionality, performance, maintenance and cost. Think about your storage needs. 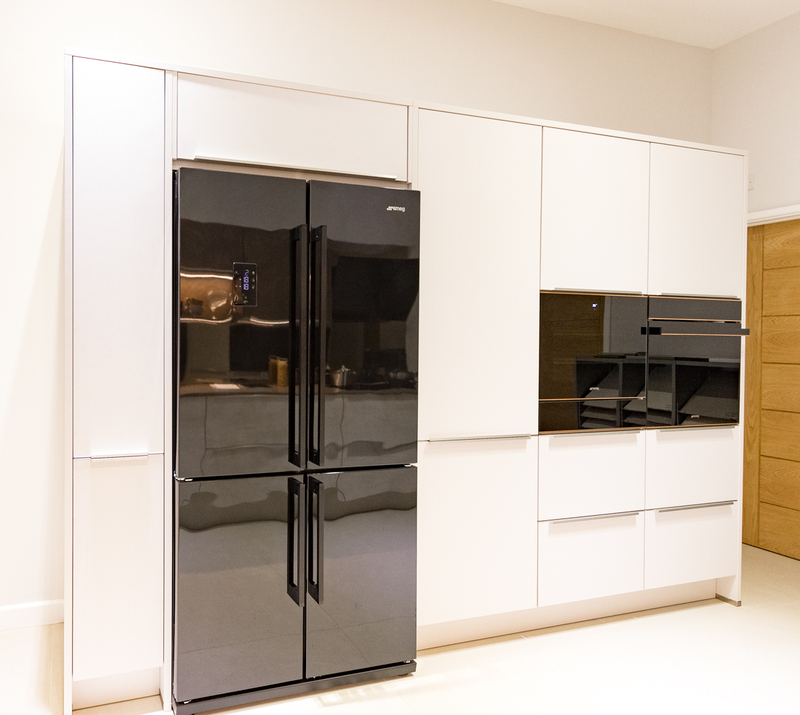 Would you benefit from a bigger fridge or freezer? 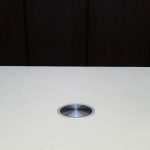 Maybe a completely hid away appliance is an option for you. Or perhaps this all American style fridge-freezer from Smeg, boasting big capacity as well as good looks. Wine coolers are also a fantastic investment. They come in various sizes and no doubt bring the wow-factor to any kitchen. 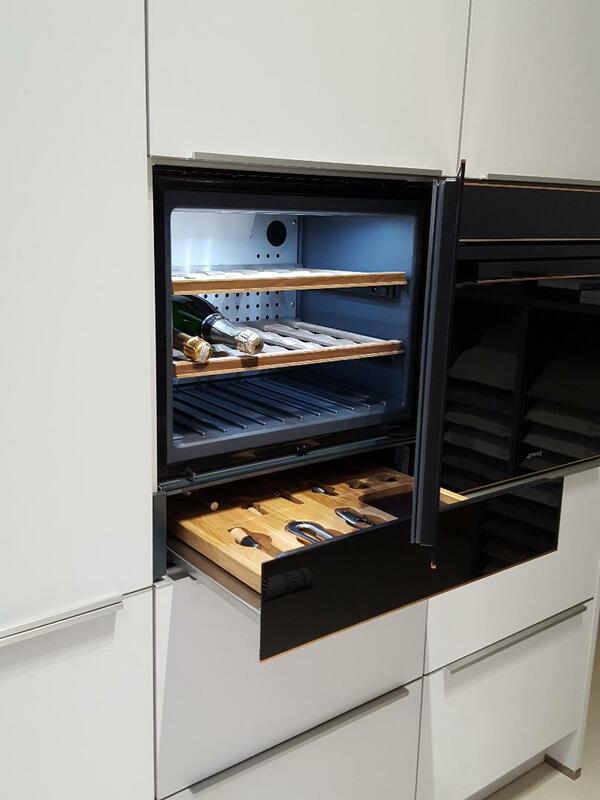 Additionally, they do relieve space in the fridge, which comes in handy, especially during summer time and festive seasons. Are you an adventurous cook? What kind of dishes do you tend to prepare? Think about what kind of hob would suit you best? 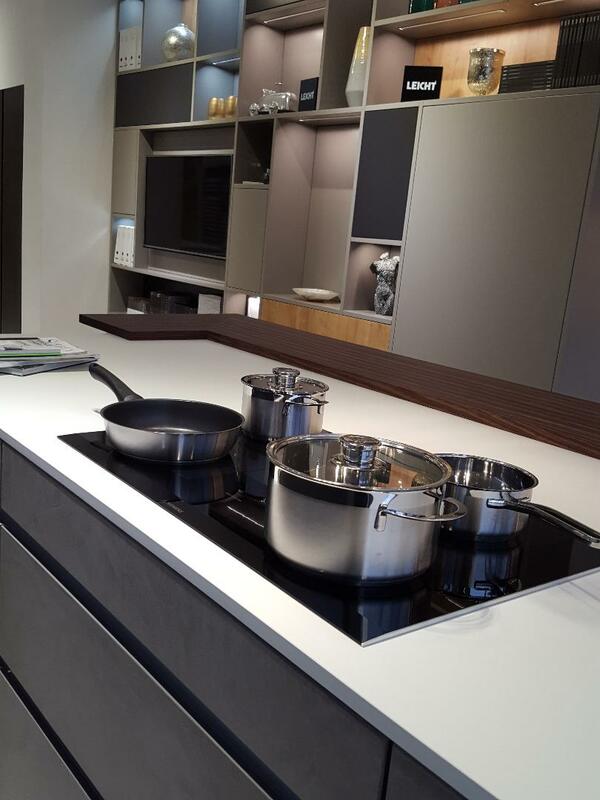 Would you rather have a traditional range gas cooker or a sleek induction hob sitting straight on the worktop? 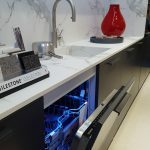 Yes, we all want appliances that look amazing, but they also have to be practical and make our life easier. Consider the height of your oven and microwave, does it work for you? 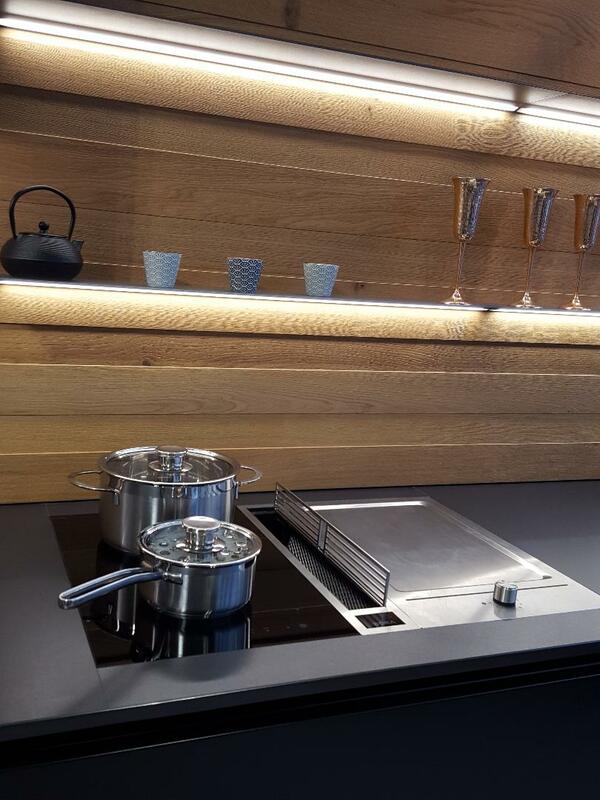 Furthermore, which kind of extractor hood would be more appropriate to your household? There are many models available nowadays. 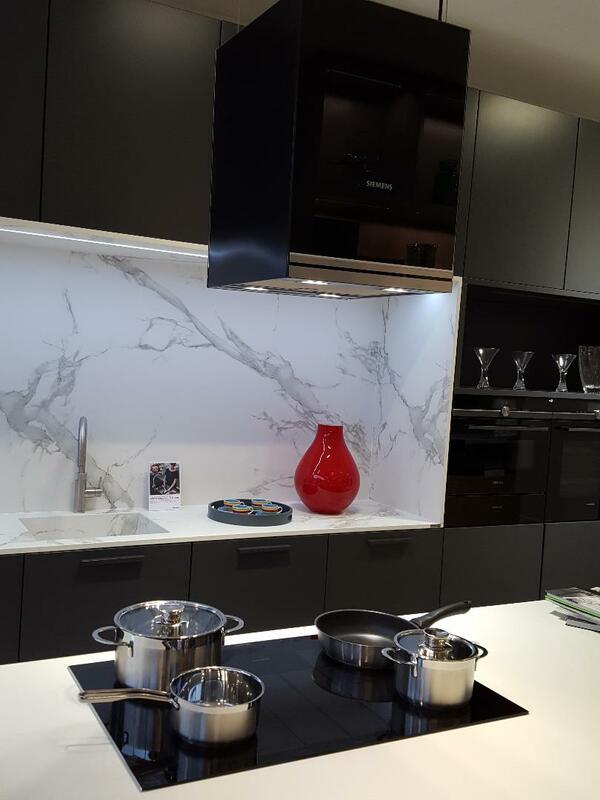 Some extractors hang proudly above the hob or even an island, while others are integrated and hidden away in a wall unit. 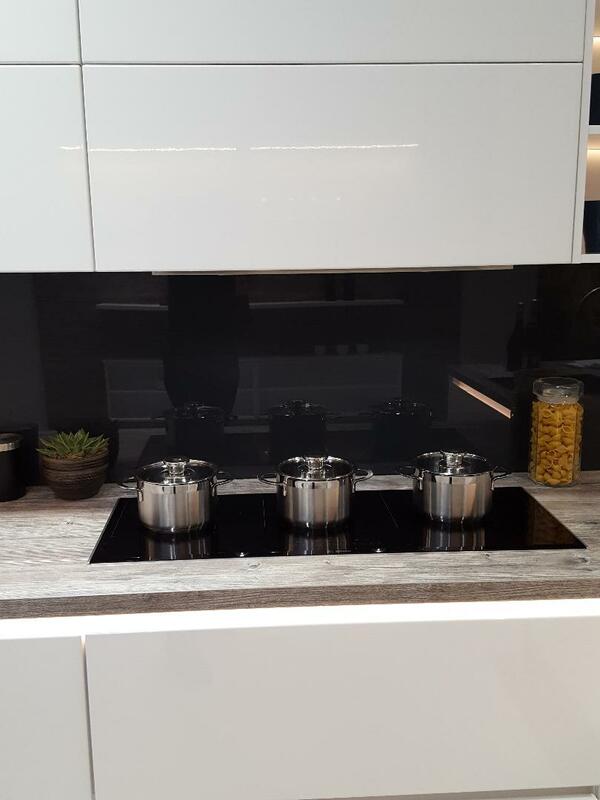 Or maybe you would like something completely different and innovative, like the Bora cooktop extractor system: a new compact model which combines the cooking hob and the extractor in just one piece. Does your washing machine take place in the kitchen? If it does, no one needs to know about it. You can have an integrated model or perhaps a free-standing model, but completely concealed behind amazing looking doors, like in these house unit from LEICHT. 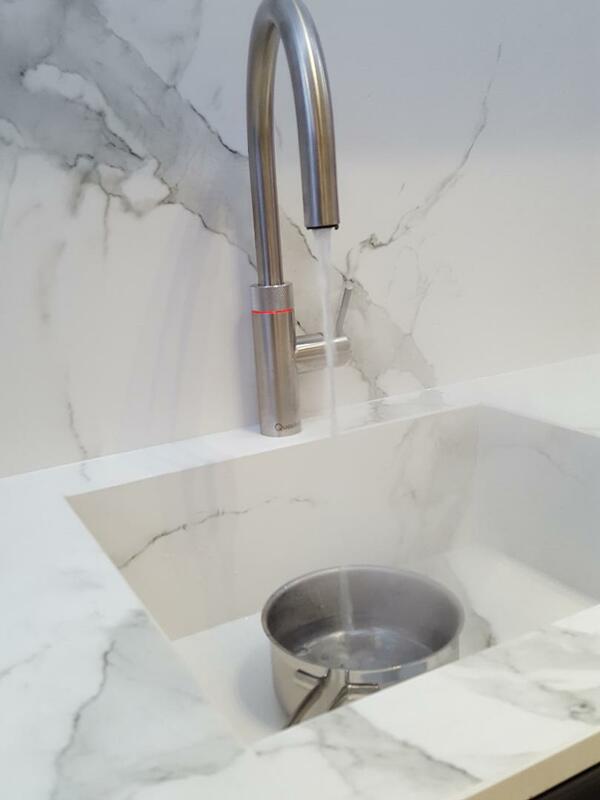 Would you be interested in a Quooker Tap? 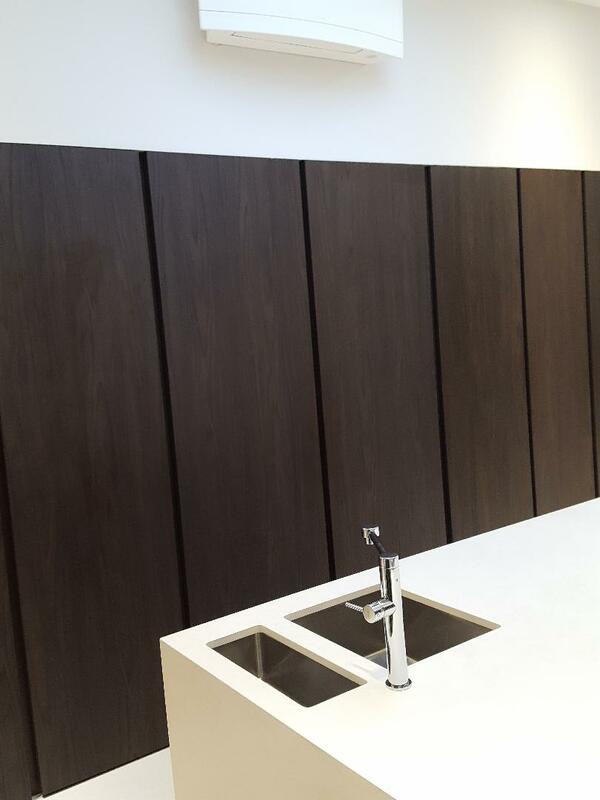 A hot-water tap providing boiling and filtered water on demand, in this way replacing the kettle and freeing working space. Do your electrical outlets need improvements? For example, are there enough sockets? Are they located in the right places? 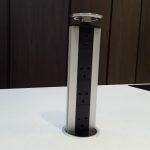 Pop-up sockets can be totally concealed, only popping up when needed. 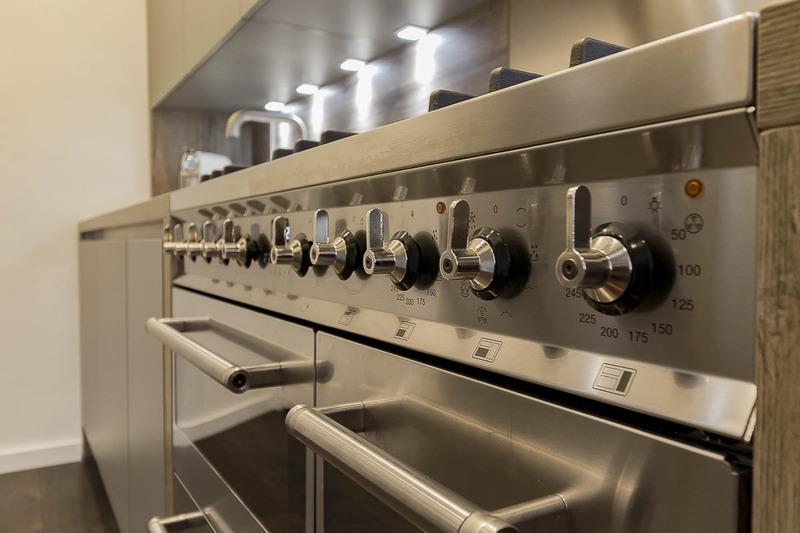 Just remember, beautiful, high quality and efficient appliances will bring value to your kitchen and to your overall project. 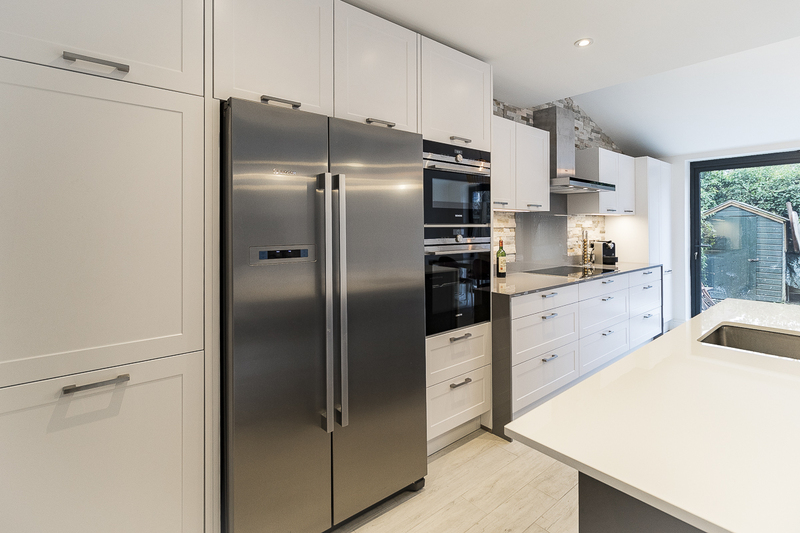 To find more about Kitchen Appliances, you can browse through our website or visit one of our showrooms, in Kingston or Richmond. 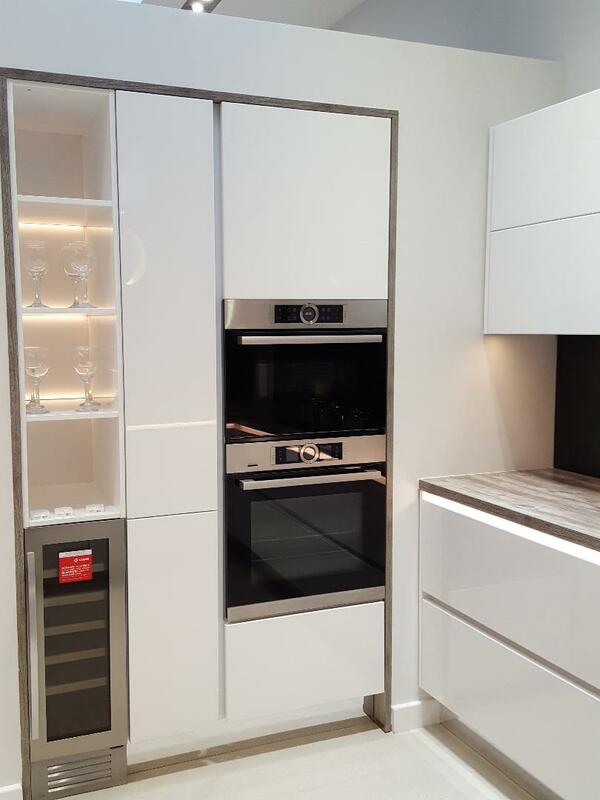 We have a great selection of kitchen appliances from world recognised brands, such as Siemens, Bosch, Neff, Miele, Bora and more. Come and see us!